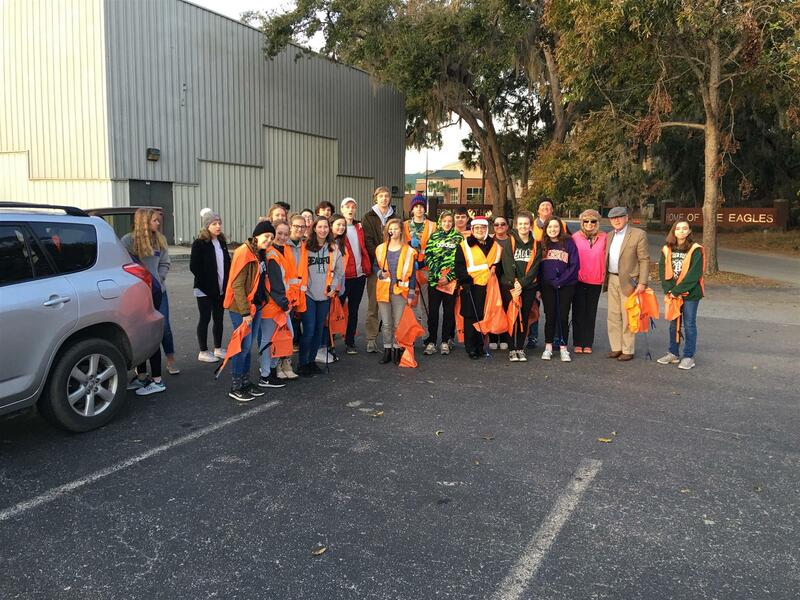 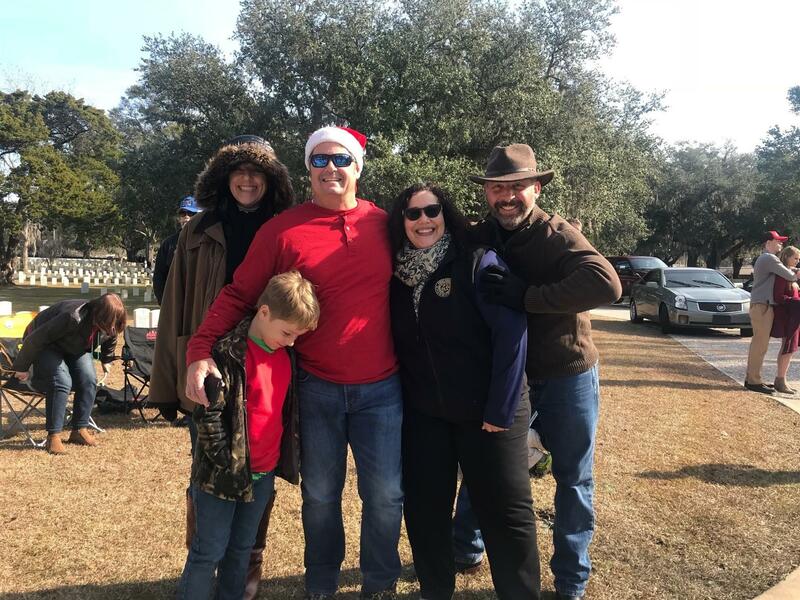 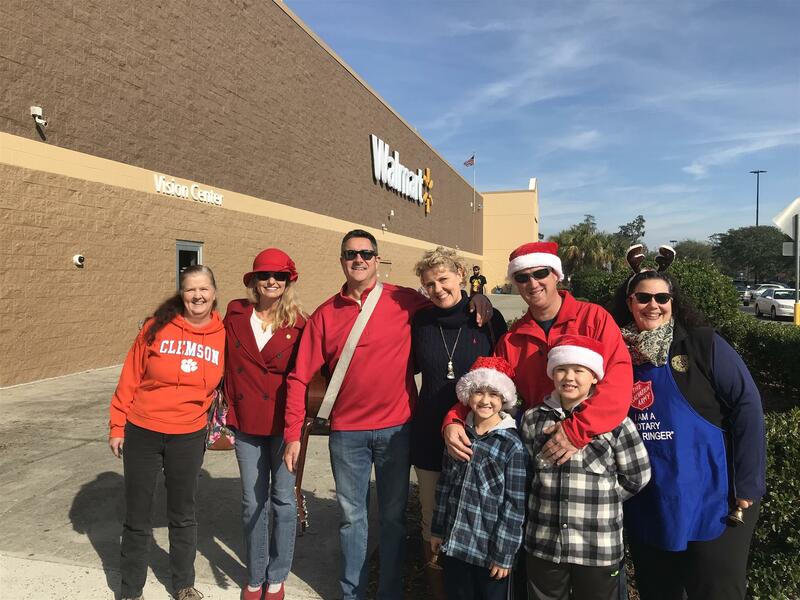 December was a very busy time for Lowcountry Rotary! 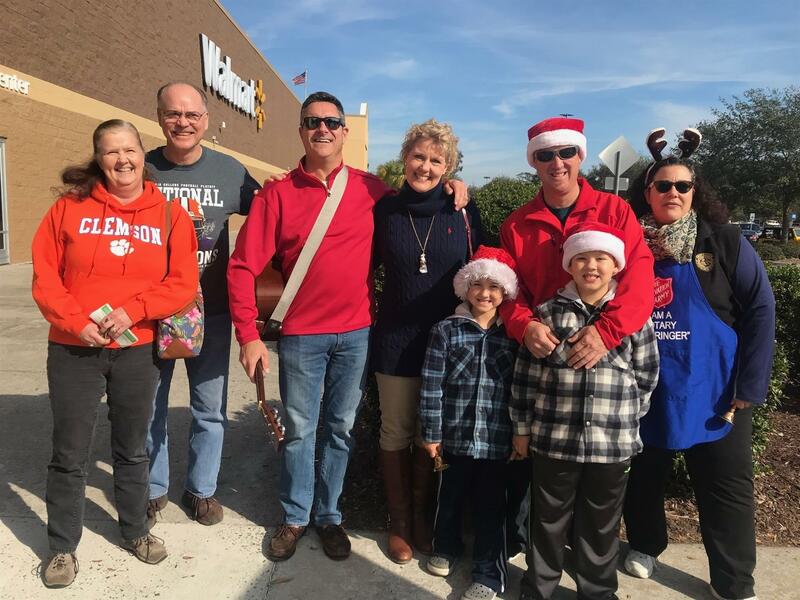 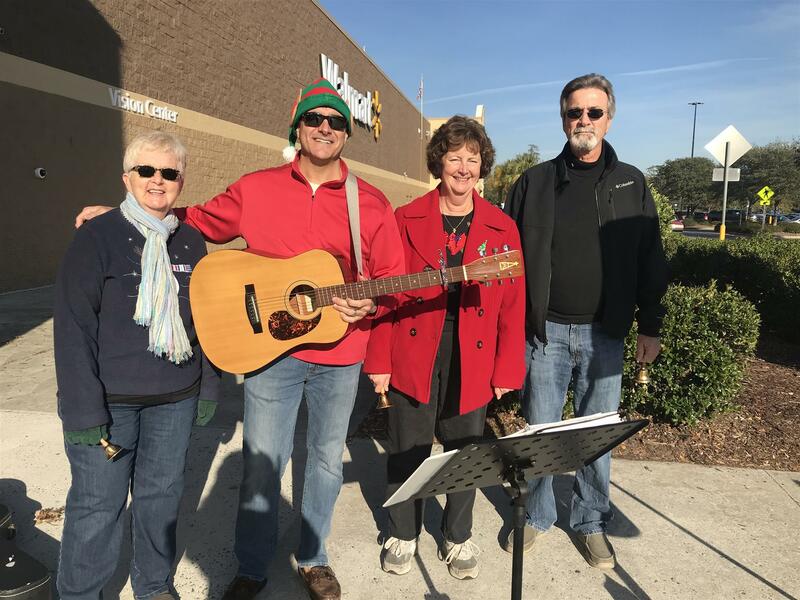 One Saturday, for example, we started off the day with our monthly Adopt-A-Highway project, then moved quickly over to Walmart for bell ringing for The Salvation Army. 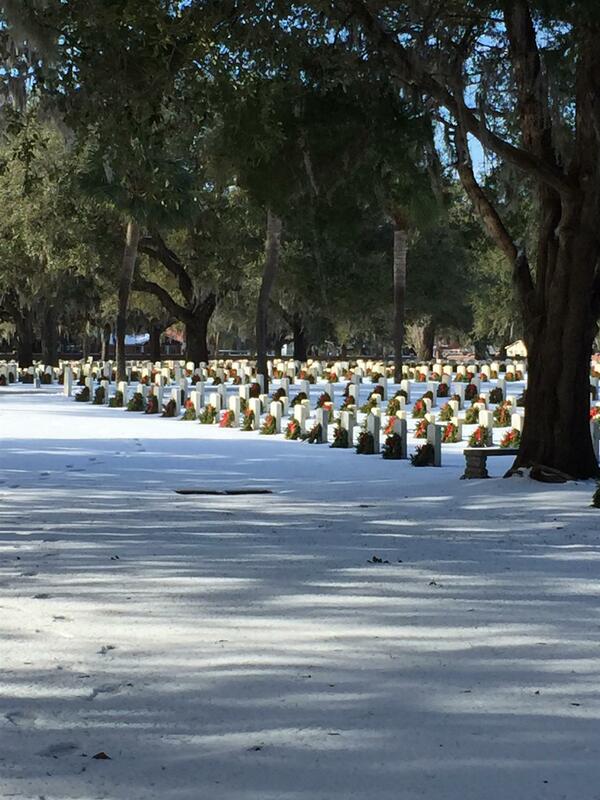 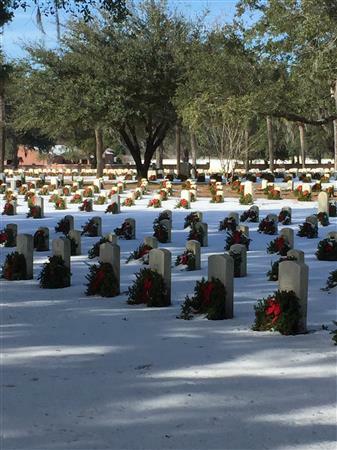 Also some members went to the Beaufort National Cemetery to lay wreaths as part of the national program, Wreaths Across America.